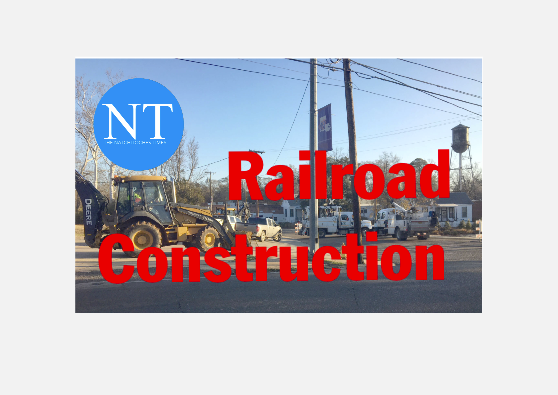 The Louisiana Department of Transportation and Development (DOTD) advises the public that LA 1225 near St. Maurice, Natchitoches Parish, will be closed at the Kansas City Southern Railroad track. The work is being done on LA 1225 approximately 0.02 miles west of the intersection of LA 1225 and US 71 near St. Maurice. The closure will be Tuesday, Sept. 4 from 6 a.m. with a reopening to traffic at 7 p.m. The closure is for Kansas City Southern Railroad to replace the track panel and the crossing surface. The roadway will be closed completely to all traffic during this time. The detour will be LA 1225 to US 71 to LA 1226 to LA 1225. The detour can accept oversized loads and will be identified with proper markings for the general public. All emergency agencies will be notified of the road closure.